The White House the official home of the US president, has been placed on lock-down. This followed reports of a man shooting himself on the North Lawn on Saturday. Staff were instructed to take shelter inside after the incident occurred in the afternoon. 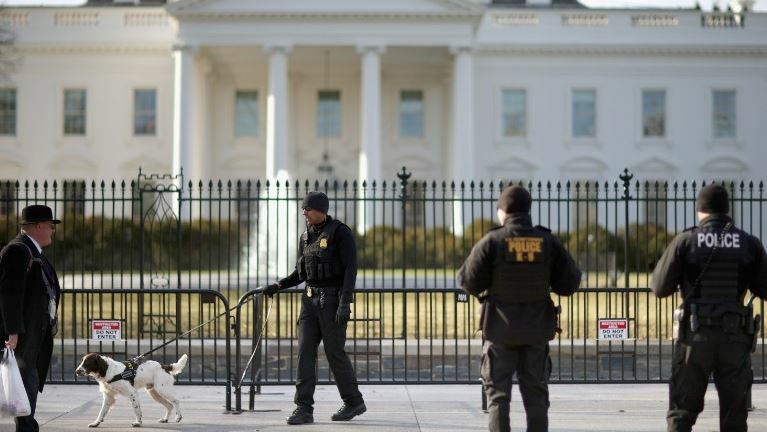 The U.S Secret Service tweeted: “Secret Service personnel are responding to reports of a person who allegedly suffered a self-inflicted gunshot wound along the north fence line of White House. “No other reported injuries related to the incident”. The Service also said the injured male was being treated by medical personnel. The incident is said to have affected traffic around the White House.